You never meant to let things get this far out of control. Sure, almost everyone you know is a few pounds overweight, but you are pushing well beyond the overweight mark. It is like you just cannot seem to stop. The cravings make the whole situation worse. You have wondered how you could be so big; yet you are so incredibly hungry all the time. You see food, but you cannot stop yourself from indulging. Fortunately, you are not alone. Every day, people just like you suffer with all of these issues. What you need is to get on a professional weight loss program that addresses all of the components of obesity and the psychology that is going on behind it. Once you get control of these issues, you will find it to be far easier to regain control of your life. Overcoming obesity, along with the depression and food addictions that go with it, starts with having a support network of people who are in it to help you achieve your goals. Our professional weight loss program is staffed with people who are here to motivate you every step of this journey. The right people will be there for you by answering questions that will help you get on track and stay on track. As you lose weight and build a more positive image of yourself, you will find that continuing to conquer food addictions and obesity is not as hard as it seems. When you try losing weight on your own, you only have so many resources. 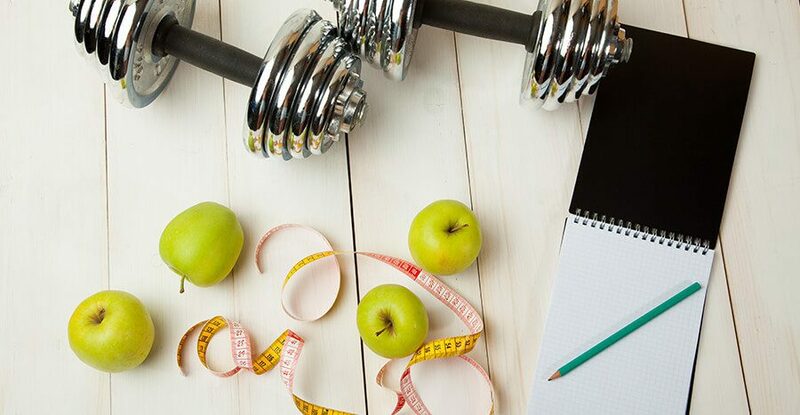 But with medical weight loss at our office, you’ll have access to many different tools and techniques for losing weight in a safe and effective way. Plus, you’ll have the guidance of a team of true experts, who can point you in the right direction regarding which specific tools and programs can benefit you the most. Are you ready to get rid of all that excess weight on your body? Make an appointment at The Metabolic Institute and learn more about medical weight loss. Contact us today to book a consultation at our office in Spokane!